UK Release Date - 5th July 2011. US Release Date - 5th July 2011. Format - Single-MP3 Free Download. 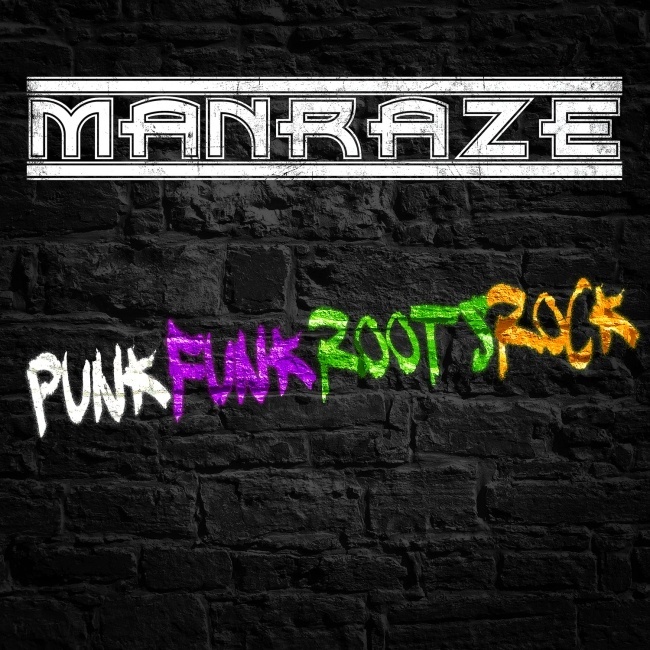 The fourth single by Manraze was released in July 2011 as a free download. The second single to be taken from the 'punkfunkrootsrock' album. The song features a deeper vocal style from Phil and a typical catchy chorus. It was premiered first on US radio with a solo acoustic performance by Phil Collen in early 2011. As with the 'Over My Dead Body' single, there was no promo video made for this song.